Hey guys! This week on the Friday Five the topic is songs ‘I’m Embarrassed to Admit I Like’. In truth, I’m not really embarrassed by any of these songs. They are all silly but I like a fun pop song on occasion. They put me in a good mood. What pop songs do you like? Are there any songs you are embarrassed to admit you like? Any bubblegum songs that are silly but you like them anyway? As far as NaNoWriMo things are going really well. I just passed the 25k mark so that means I am half way through and it isn’t half way through the month. It isn’t quite as speedy as last couple of years but I’ve had a lot more going on, so that makes sense. 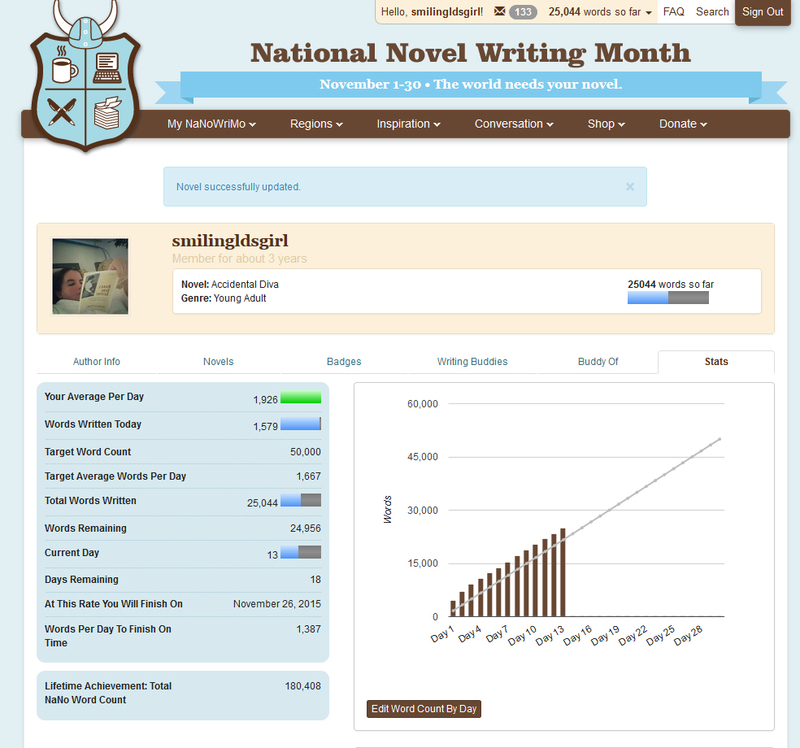 How are you guys doing on your word counts? This week was really fun. I went and saw Home Alone on the big screen for the 25th Anniversary! Home Alone has a special place in my heart because it is the first movie that really made me laugh my head off in the theater. I saw it when I was 9 years old and on a special trip with my Grandparents to Disneyland. I was a really independent kid so the story of Kevin McCalister defending his house and providing for himself was right up my ally. I watched in a crowded theater and it was so neat to hear kids laughing their heads off just like I had 25 years previous. It brought so many great memories. Here’s my youtube review I think you will all get a kick out of.